A ULIP plan is a unit linked insurance plan. A ULIP plan is a plan which combines two types of plans within one plan; it is a combination of an insurance plan and an investment plan. An individual who takes up the ULIP plan is the investor in the plan as well as the insurance policy holder because they will be getting the benefits of a comprehensive insurance cover as well as return on investments. It is, basically, a two – in – one plan which gives twice the benefits for the hassle and price of one when compared to any other type of plans apart from an endowment plan, but the ULIP has an advantage over that too.The unit linked insurance plan has a high return on its investments and one can get a roundabout idea of it by using a ULIP calculator. The insurance policy holder will pay the premium for the unit-linked insurance plans so that they can get their insurance coverage claim. The premiums that are paid by the investor are treated as the funds which are to be invested. These funds are then put into various money markets and fund markets as well as companies to let them grow and so that the capital can appreciate through the time that the investment funds are in the fund markets. The investors are made aware of where their funds are being put which allows for high levels of transparency in the ULIP plan. They will get the return on their investments which were paid by the premiums that they paid after the tenure of the ULIP plan is over, as an investor. They will also get the insurance claim for the premiums they paid, as an insurance policyholder. This happens as the premiums that are considered as the funds for investments while the premiums work for the insurance policy too. A unit linked insurance plan calculator is a calculator which is there to help you to have a better understanding of the amount of the cover of the insurance plan and also to understand about the corpus amount that you need and on how much your investments will accumulate in an approximate value. The number of years that the ULIP insurance policy bearer wants to make investments in the plan. The amount of the investment that the unit-linked insurance plan policyholder is going to invest or has invested into the plan. The percentage of the post-tax yearly rate of the return that has been earned on the investments made by the insurance plan holder. After you fill in all the above details carefully and properly, the ULIP calculator will give you an estimate or an idea of what kind of investment will be the best one for you to put your hard earned money into and get a good return on investments. ULIPs – unit-linked insurance plans help an individual to accumulate a huge sum of money so that it can be used in the future to meet the requirements, goals or wants so that their family can also be secured in the process. One of the best benefits of a ULIP plan is that it completely eliminates the need of investing into and the hassle of maintaining two plans, an insurance plan as well as an investment plan, as the unit-linked insurance plan will provide you with the benefits of both under the umbrella of one plan. 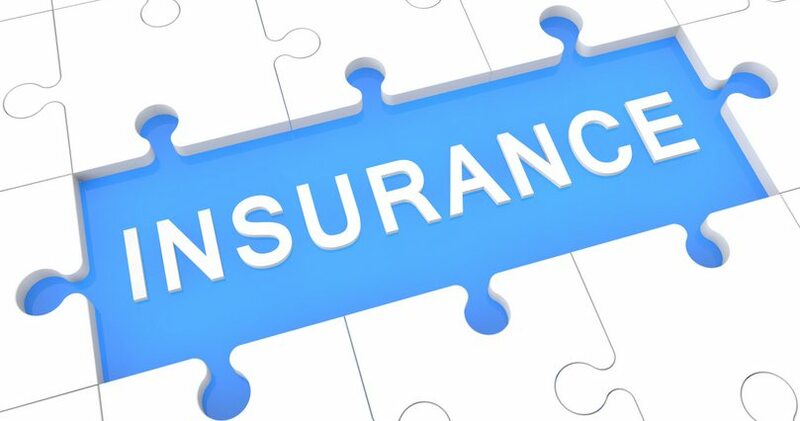 This happens with the help of the idea behind this plan that the premiums that the insurance policyholder will out into the ULIP plan will be used as the fund for the investments into the ULIP plan which will go into various fund markets so that the capital can appreciate and the investor can get a good return on investments. The unit linked insurance plan has an extremely high level of transparency. The investor is fully aware and has the knowledge about what all fund companies and money markets the investment money that they put will be going into. The ULIP ensures that the investor knows which market their money is being put into. The NAV – Net Asset Value is a place where the insurance policyholder or the investor has the option to check the status of their investments that have been made into various markets to let the capital grow. There are many benefits of the investor knowing about where their funds are invested. It helps them to have an idea of how much risk the investment plan possesses and how risky it will be for them in accordance with their risk appetite. The transparency allows them to study and analyze the fund markets and company markets so that they can see if the funds markets where their funds have been invested into have any risks or instability or not and when it will be the most beneficial and the right time to get their returns by stopping the investments and getting their returns. It will give them a clear picture of how much profit or risks the fund company has been having over the past few years so that they know how much risk their funds are in. Invest into ULIPs only after you calculate about what kind of ULIP will be the best for you by putting your details into the ULIP calculator and getting the results. Go to a ULIP calculator, now, to see for yourself!